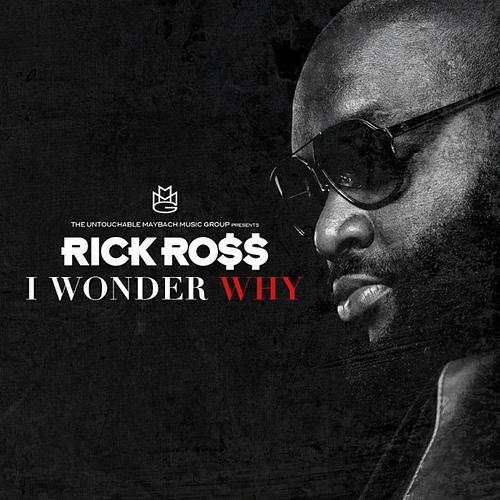 Shortly after hearing the radio rip, we now get the CDQ/dirty/untagged version of Ricky Rozay's new single "I Wonder Why." It's unclear if this'll be on the MMG compilation album or Ross' solo LP "Mastermind." Stream I Wonder Why (CDQ/Dirty), the newest drop from Rick Ross. The cut was released on Monday, July 29th, 2013. Things are looking better for Rick Ross with each new release, which I Wonder Why (CDQ/Dirty) has proven yet again. It's worthy addition to the impressive body of work Rick Ross has been developing over the years. We're looking forward to hearing what's next. Check out Rick Ross on No Games (Prod. By J.U.S.T.I.C.E. League) [Tags], featuring Future. Check out Rick Ross's profile page for the most recent info, news, songs, and mixtapes. They say them folk gave him a heap of time "